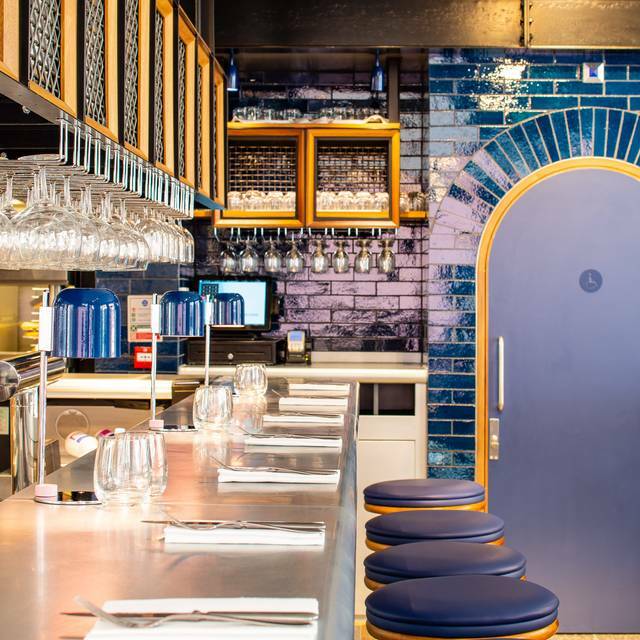 You must make bookings at least 5 minutes in advance of the time at Temper Covent Garden. 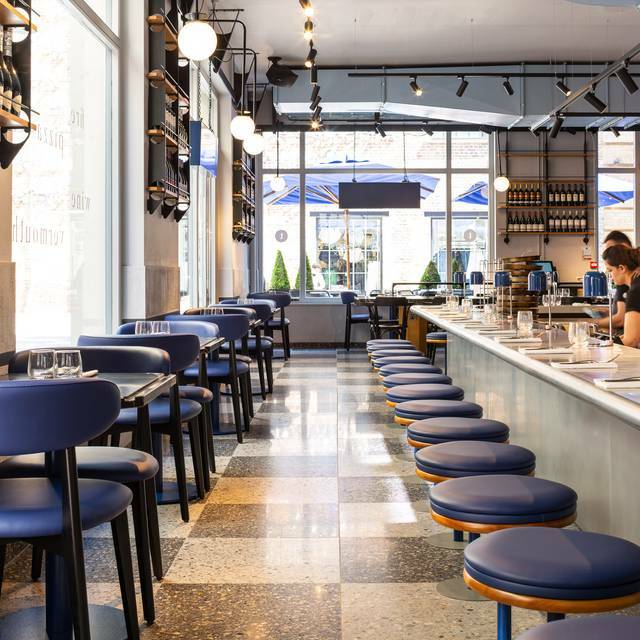 temper Covent Garden is the third restaurant in the award winning temper family. All the restaurants buy whole animals from local farms and butcher everything in house offering the best meat in town at the best value. Covent Garden sells these meats on corn tacos and cooks in a huge wood-fired oven and robata grill, placed in the middle of the restaurant. The restaurant also boasts a central cocktail bar with a huge range of vermouth and agave. 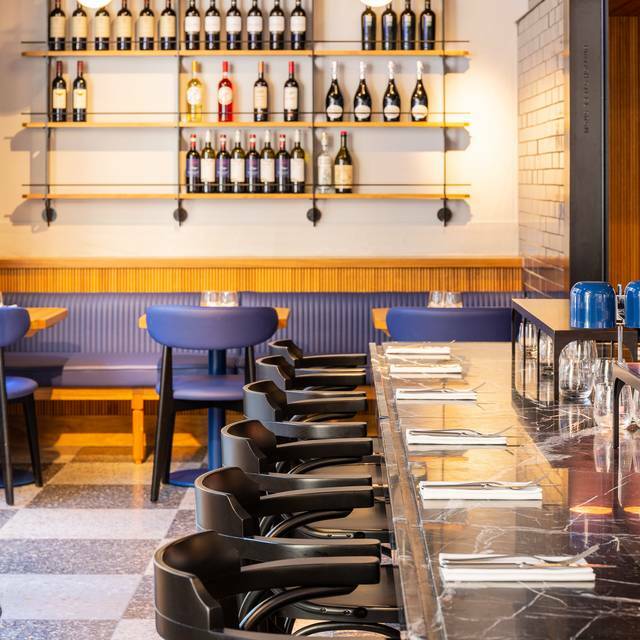 temper was recently voted the best cocktail restaurant in the UK and Covent garden is no exception. 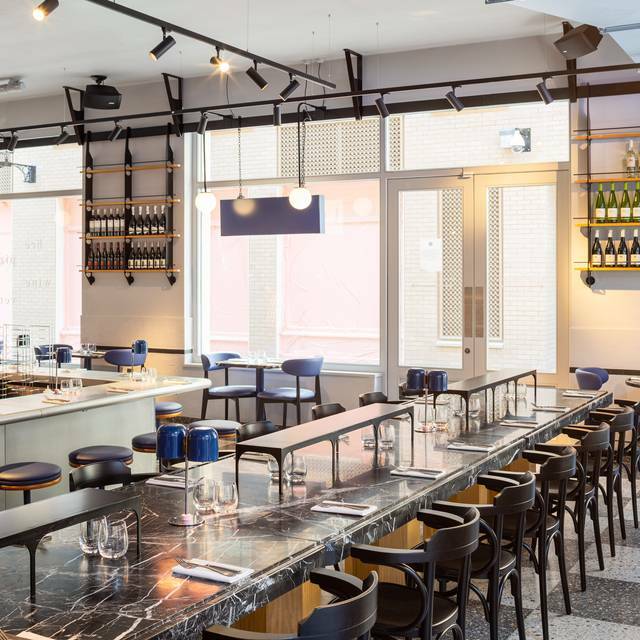 temper Covent Garden has booths, banqueting tables for up to 20, bar seats where you can watch the kitchen and semi-private space for up to 40 guests. Outside we have space for 20 guests in the peaceful courtyard of Mercer Walk where you can catch the best of the British summer or wintertime. Unusual but tasty food. Excellent attentive service. Would definitely go again. Amazing, the deep dish detroit style pizza was so nice and crunchy. Tapas were delicious and the presentation and service was very good. Big selection of vermouths as well, first time trying such spicy wine drinks. Recommend to anyone. Great food, cocktails and service! The kitchen seemed careless about diners with allergies. I had a reaction despite not being served anything containing nuts. This was raised the our waiter who was unapologetic, stating that no nuts had been used. Usually servers have a level of sympathy to this but it was not present here. This is the first time I have not wanted to pay the service charge. Will not come back. We came along in February to try the pizzas but the menu had changed. As soon as we saw they were back we booked a trip to London. We had the cheeseburger tacos and a cheeseburger pizza. Both were fantastic. Service was poor. Several times we had to chase the waiter. In addition the food was over seasoned (steak), over sauced (burrata flatbread) and over cooked (fried fish tacos). For the price of the food made it over priced and there are far better and cheaper restaurants than this in central London. Service was very disappointing. Once they had taken our order they seemed to forget about us with dirty glasses and plates left unattended. Went to Temper Covent Garden for a small birthday dinner with a few friends. Service and food both very good, with the cheeseburger tacos a notable favourite. Drinks were mixed in quality: the 'smoky' mezcal margaritas and negroni tasted mostly of smoke, but some of the fruitier drinks were better. We were seated downstairs, which probably lowered the overall volume, but by the end of dinner the ambient noise meant conversation with anyone not seated next you was a bit of a chore. Waitress was super friendly and helpful. We weren't offered the theatre menu right away though, and had to request it. Food was lovely, arrived relatively quickly. Nice atmosphere. We were initially going to be put downstairs but we would have been the only ones down there and it was very quiet. We requested a move and they were very accommodating. Excellent food. The pizza was like nothing we've tried before; not your average pizza, but tasted amazing. The tacos were also excellent. The staff were very attentive and helpful, and happy to offer some suggestions based on what we liked. Also, not too unreasonably priced for London, coming from elsewhere in the country. Will definitely be visiting again! Great service from the wait staff & the food was lovely but it just took too long to arrive at the table. Brilliant night amazing food. Shame a fire alarm went off locally meaning we was given our bill and asked to leave whilst still eating. But that wasn’t of any fault of temper or the staff. My partner says it was the best steak he has ever had! Food quality good but service slow, waiting staff seemed embarrassed. Go to soho instead- have had fantastic meals there. excellent atmosphere, particularly enjoyed the music. Didn't find the food all that appetising. Ordered a bottle of red wine but it seemed as though it was decanted into another bottle. It had no taste at all. Nice buzzy atmosphere. Looked after well by the waiting staff. I had the soft shell crab taco and it was ok. Crab was massive, taco tiny so I had to eat it with a knife and fork. It was ok, but not as nice as I’ve had elsewhere. I would go again but try something different! TLDR; if you feel like over spending on tacos, get the al pastor tacos then go try a different restaurant. The guacamole was incredibly bland. Had no salt or pepper it seemed like it was just smashed avocados- but then whilst my husband was eating it, he found a large chunk that wasn’t even smashed. The hamburger taco was bland and under cooked. The al pastor tacos were delicious. The chicken skin poutine was not memorable- fries were limp, the gravy was tasteless. Had the rib eye - sent it back twice. Asked for the steak to be medium as I am pregnant and was only going to have a bite or two around the edges while my husband had the good bits. The steak when it was first delivered was completely blue. The outside was seared and when my husband checked to see which pieces I could eat he told me off because the steak hadn’t been cooked long enough for the fat to even be rendered in the slightest - it was still completely red in the middle with the fat still white running through the rib eye. We told the waiter we asked for the steak medium - he came back and the steak was completely charred and well done. Asked for a manager who informed us as this is a high end restaurant that served aged steak that we might not be used to, this is how steak looks. I’ve had plenty of high end meals where the steaks are aged.... how does that effect the fat from rendering or from the steak being completely raw? Not a good experience what so ever especially after being told they serve such high quality food. Where was it? But even if the food wasn’t amazing that night the customer service was awful. Did not even finish the meal - had to go somewhere else. Such a shame I forgot the managers name. Overall great place, good food, great staff, maybe do something about the music levels. How did these products get through the test process??!! People just saying “yes” to the “right” people???!! Excellent ambiance & drinks. However, even though the T-bone steak was good, it could have been more flavoursome. Overall great experience. The food is amazing. Beyond amazing. Loved this place and will definitely go back. The staff were also very personable and attentive. Can’t rate this place high enough! The soft shell crab tacos were a definite winner and the steaks were absolutely delicious! Nice place, tasty food, good service, however portions are small and menu is limited. Well worth the visit . Great staff . Nice place . Steak is amazing as are the tacos . TBone is the way forward ! Lovely meal and great atmosphere but the burger was rare and my pregnant friend asked for it to be well done. Replaced without an issue but this took forever and we had all finished. I would have as a result expected the burger to be removed from the bill - which it wasn’t. Service overall a bit slow. 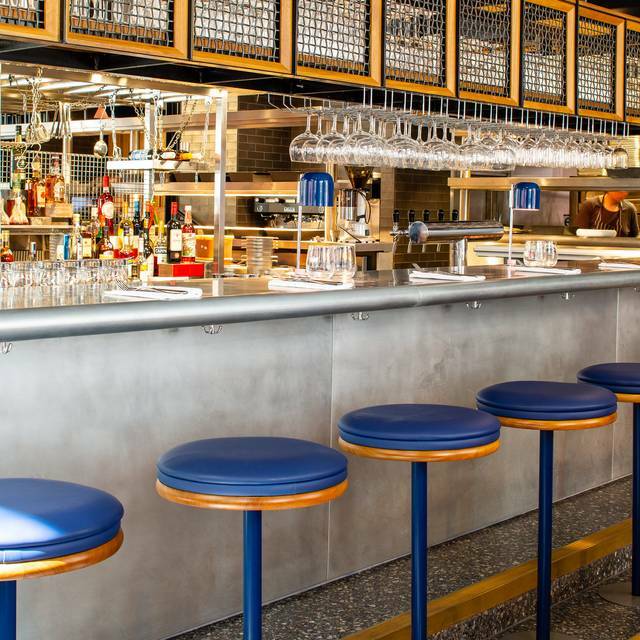 Having been to Temper Soho also sitting at the high bar Covent Garden was less awe inspiring and more relaxed in its service and approach. We had a great position at the high bar on a corner so 4 of us could still talk. Great buzz to the place but maybe the chef team could engage with the diners a little. Still impressive to watch the kitchen. Food was good....the tacos were lovely. A better place for a larger group but if you are into intense kitchen activity Soho would be the choice. 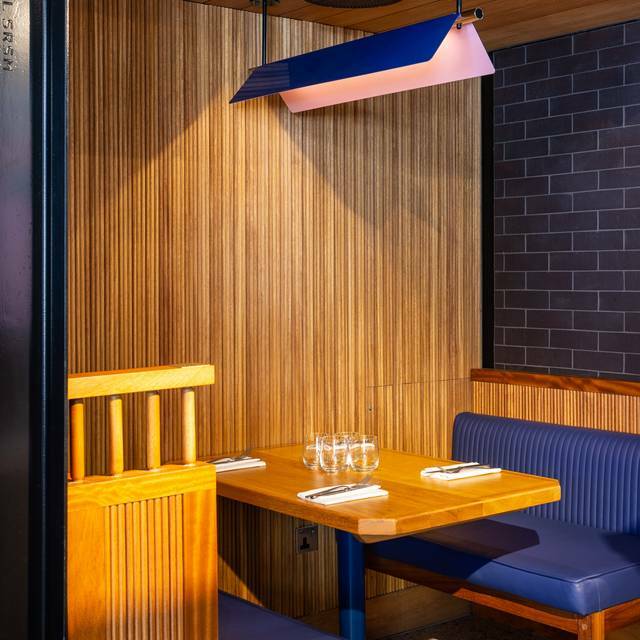 We sat downstairs- great service & ambiance, delicious food- especially the beef cheek & bone marrow pizza and the tacos. Having such a different menu to the other Tempers is an unusual choice - the others are better! Tiny tacos, and the pizza was more like a basic focaccia with topping. The prawn cocktail pizza was particularly poor - the flavours didn’t work at all. And the menu had little vegetarian options so pizza choices were extremely limited for our group. Ambiance and staff were both good, but the menu needs considerable work or should be brought in line with the (far better) Soho branch. I love small plates, but found Temper was really overpriced. Most people at the table of 8 spent c.£40 each on a mix of starters and mains and everyone was still hungry when they left, buying more food on the way home. The food tasted really lovely but the portions are way too small for the price. I’d probably expect nearly double the size. The waiter was polite and friendly but gave off a strong ‘hard sell’ vibe during each interaction which made some of my guests (lots of ex-waiters themselves) feel uncomfortable. Nice ambiance/decor although not much of a buzz for a Friday night in a Central London restaurant. Sisters birthday. Great food and experience, the head chef cooked our food and checked that everything was good with the meal. Staff were super friendly and helpful. The food was very disappointing. The dishes weren’t complimentary when ordering across different sections of the menu. A lot of oil on the pizza. Service was fairly poor, everything you asked seemed to be a pain to them. Food was ok. But unfortunately would not go back again. Buzzy atmosphere, good music and great food. Some of the party arrived late and there was another booking for the table straight after us, but we were given plenty of notice by the friendly staff that we finish our main meals without feeling rushed and they were accommodating enough to find another spot for us to enjoy our dessert. I love the counter seats at Temper - but with the change in menu the behind the counter area is very quiet. It was magical to watch the flatbread dough being shaped, cooked and topped. The Detroit Squares are lovely and will be back to try the fish dishes as they looked delicious as they came out of the oven.coming out of the oven. May be the flatbreads will be back someday. 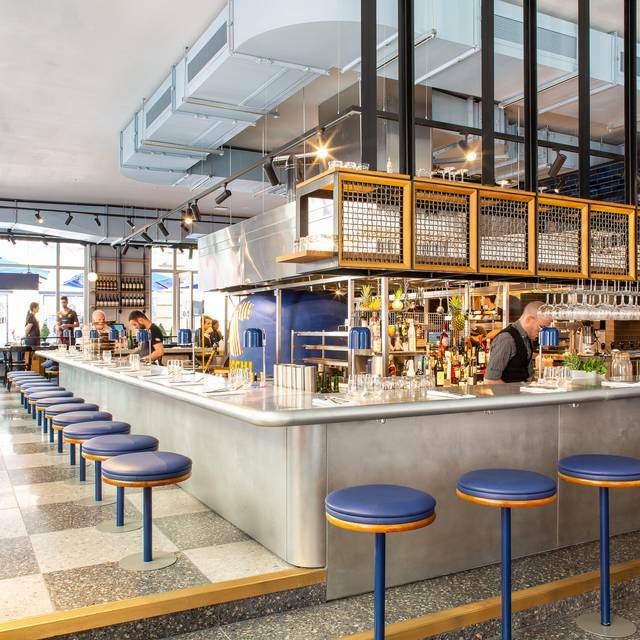 Temper has a really big American vibe going on with the huge bar, seating around it and the atmosphere... It's busy, but its nice. I did find myself shouting due to the music. Good was great, however I didn't see a number of items on the menu that the table next to us had ordered, i.e. the cheese burger? Not sure why that wasn't on our menu? !